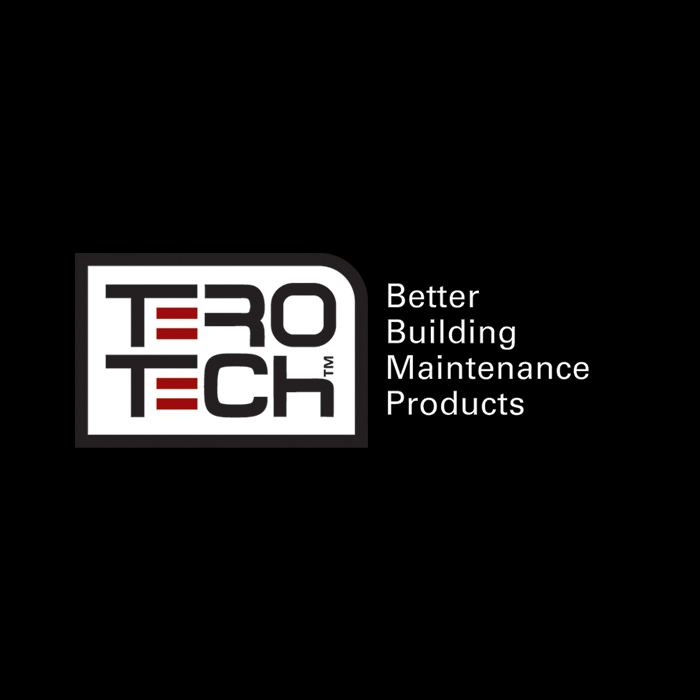 Ultra tough floor repair and screeding product. 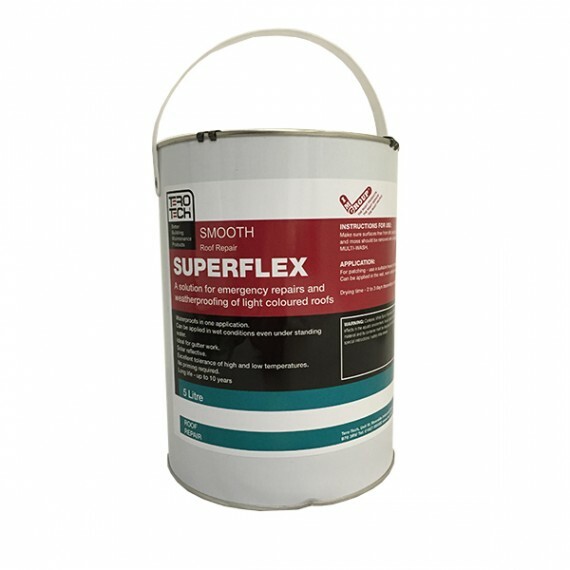 Repair large, uneven floor surfaces without the need for trowel finishing. 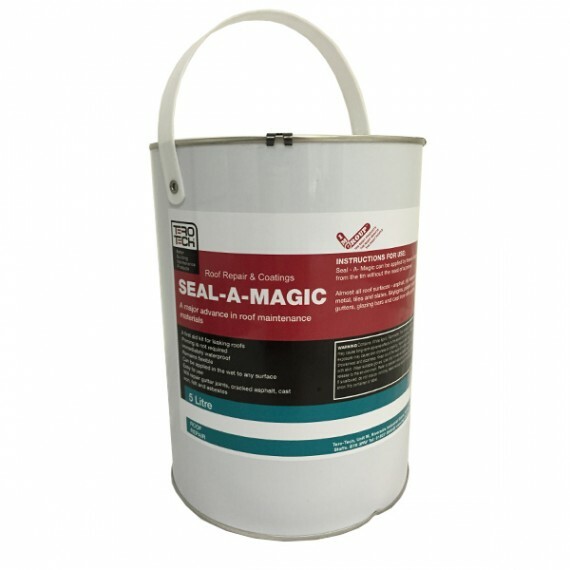 Rockflow’s unique, rapid-curing, formulation can be used on a variety of building materials. Rockflow is easy to apply and will even self-level to save you time. The ultra-tough finish of Rockflow will withstand even heavy duty fork lift traffic. Or email us about Rockflow here. 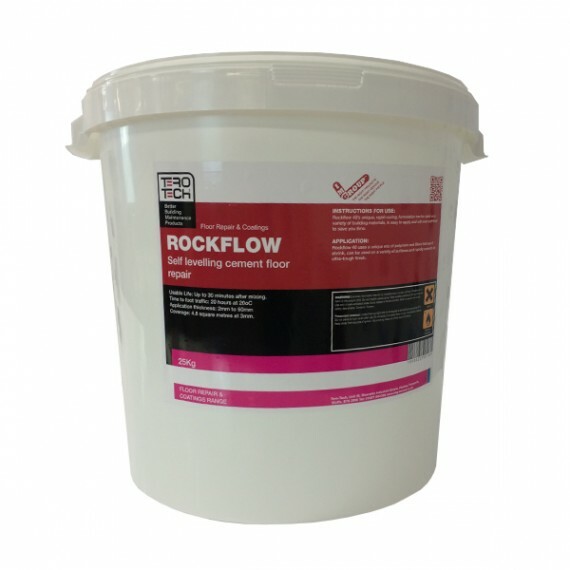 Rockflow uses a unique mix of polymers and fillers that won’t shrink and which cures to an ultra-tough finish. Key features and benefits of Rockflow? Easy-to-use formulation – just add water. 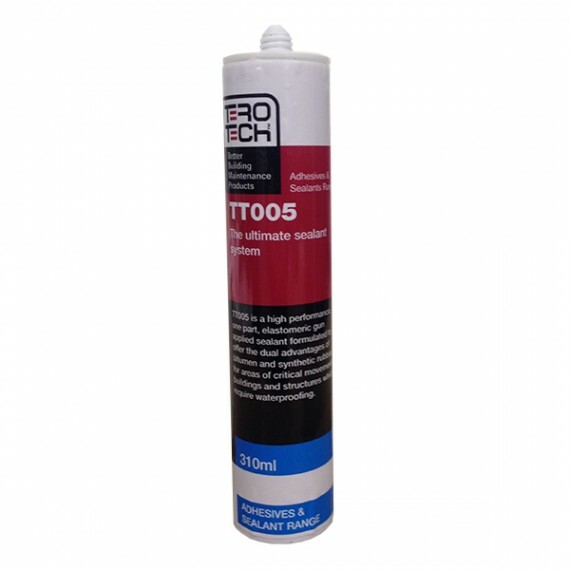 Can be laid at depths of 2mm to 50mm. Cures rapidly – area is usable after 2 hours. 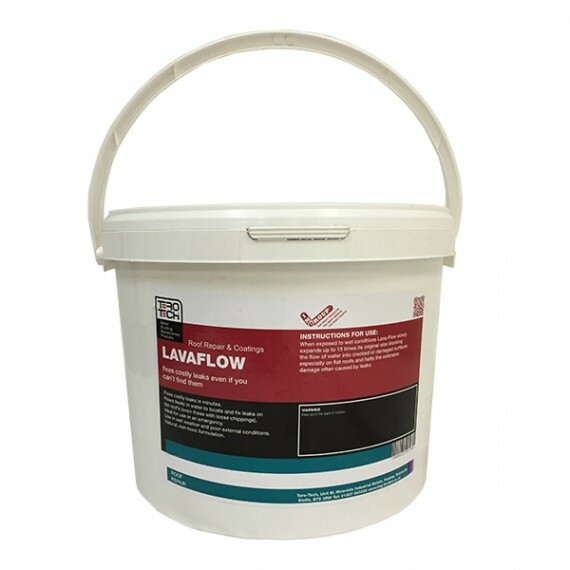 Use on damaged and uneven floors – Rockflow will self-level. 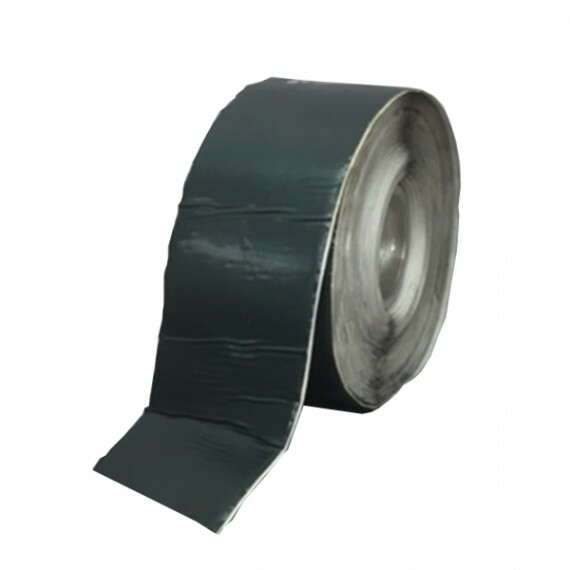 Ultra tough and durable – can be used for high traffic areas. Tools can be washed off with water. 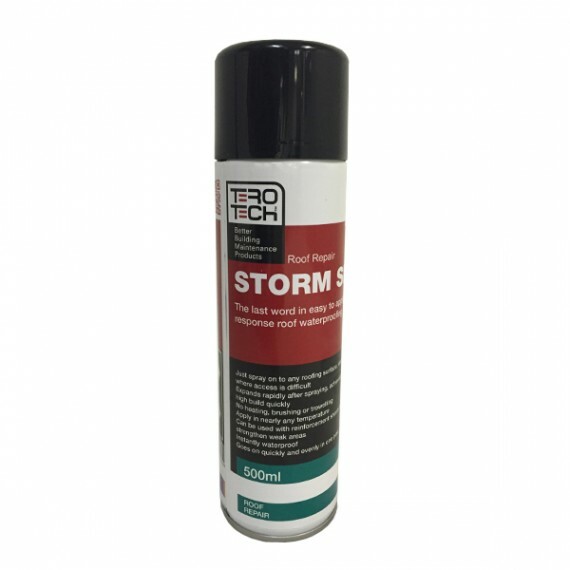 Use on a range of materials such as sand, concrete, asphalt and cement. 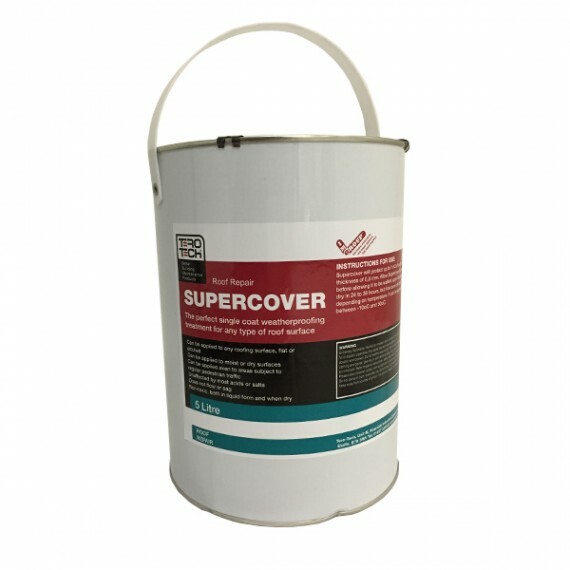 Covers large or small areas.